At Sonshine Smiles Shop can be seen! 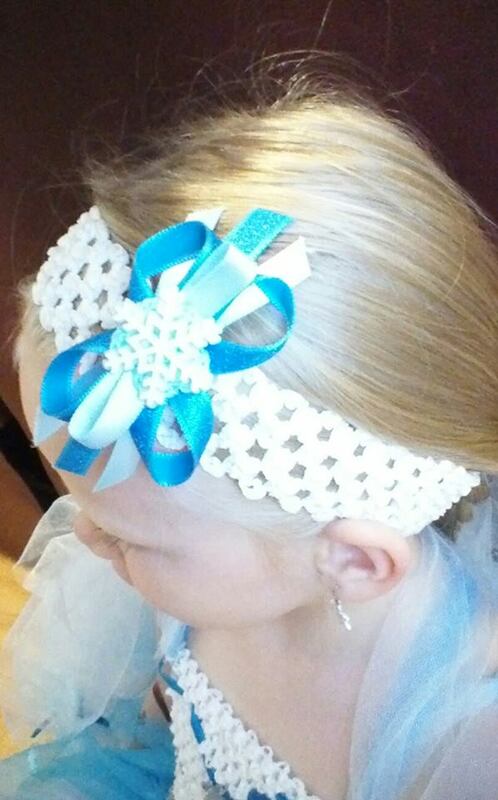 And it comes with matching hairclip! 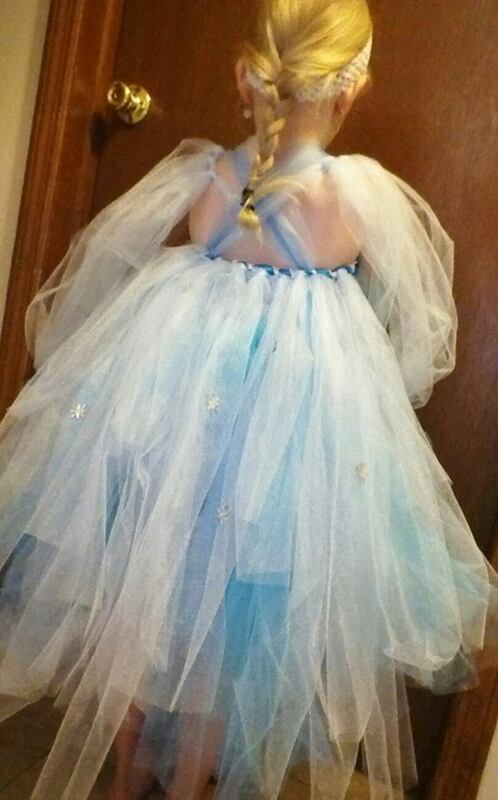 She also has an official version of a Snow Queen dress, but this is by far my favorite. And, honestly, looking at this versus the official ones, which dress looks like it could better keep the cold from ever bothering its queen? Orders must be placed soon for delivery by Halloween! 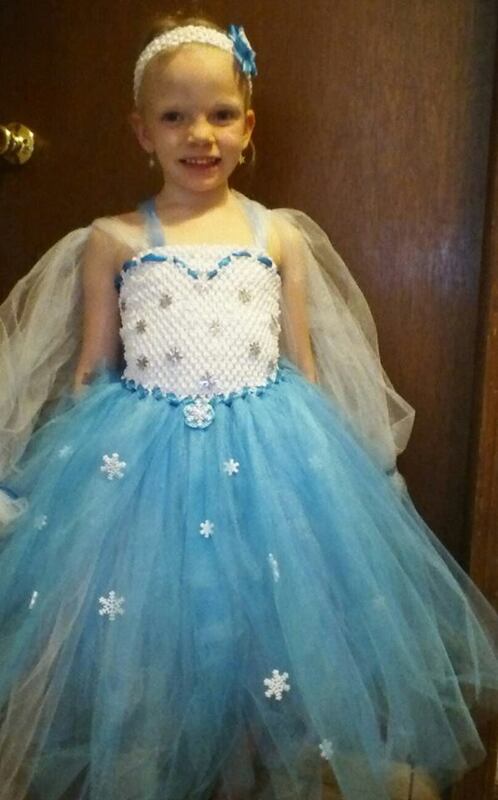 https://www.facebook.com/SonshineSmilesShop, where custom dresses like this can be ordered for estimated $30-$50, depending on size. Previous Top Ten Places Books Make Me Want to Visit Next Bring Me….a Fairy Tale Shrubbery!